Your home’s plumbing is very important. Water is an important part of daily life, whether it is for that shower or for quenching your thirst. Your plumbing system is also in charge of your sewage. 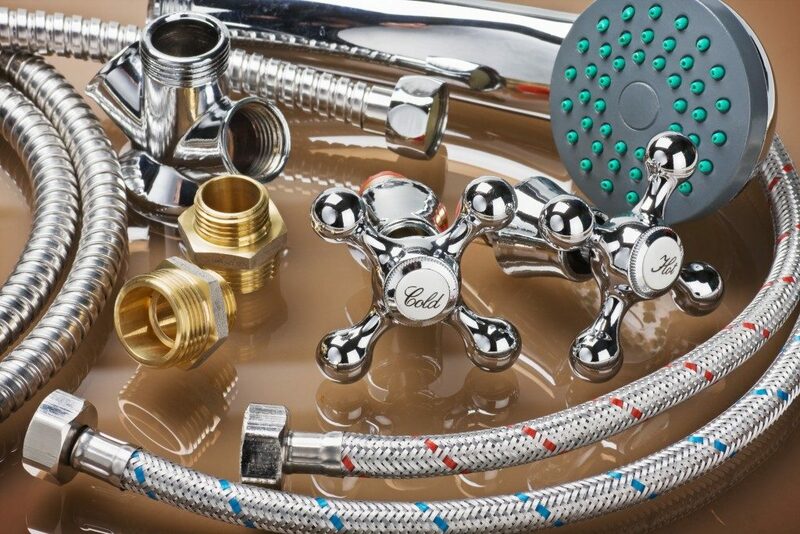 That is why when it comes to plumbing, you want only the best. If you’re building a new home or refurbishing an old one, your plumbing is going to be a priority. Iron pipes have been around for many years. Some iron pipes in some houses have actually been around for a century. This showcases the main reason you’d want to have iron pipes for your plumbing since it is very hard and can be very durable if it receives proper maintenance. The main problem with it is that it can be corroded easily if it is exposed to various chemicals. This is why it is also expensive since maintaining and installing it will require a lot of iron and additional treatments. Iron is a great material, but steel is even better. This alloy is even stronger than iron, which makes it a good choice for high-pressure pipes. 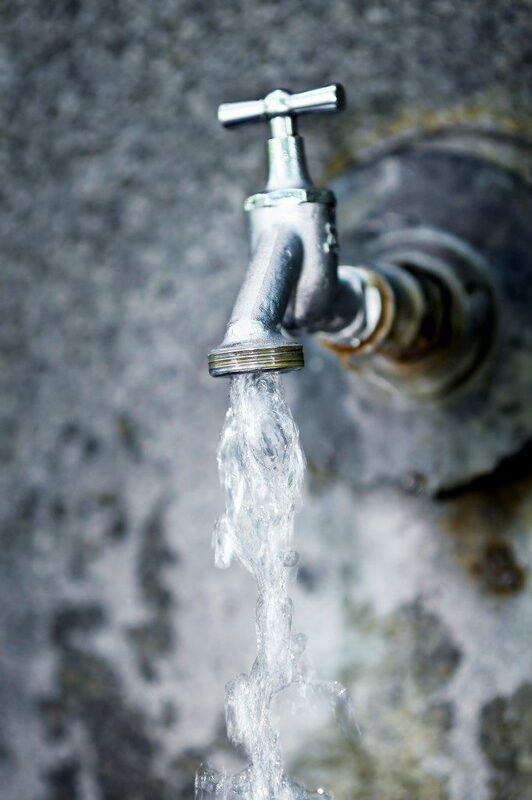 If you plan to have a lot of water pumped into your home, steel piping could be a good choice. Corrosion is still a problem, though. Just like iron, this metal is very expensive if you want it to be part of your plumbing system. Plastics are a more common sight nowadays in plumbing and the most common plastic pipe is made of polyvinyl chloride. This is why you’ll most likely see a lot of PVC pipes on the market. This thermoplastic material has been in use since the 1930s and has had a long solid track record. The main advantage of these pipes is that they do not corrode like metal pipes and are very affordable. They are also durable, with an expected service life of 100 years. Iron and galvanized steel are outmoded metals, though. Nowadays, if people are looking for metal pipes, the popular choice is copper. Though just as expensive, copper is very good when it comes to durability and is resistant to corrosion. It is also good for drinking water, unlike iron and steel, ensuring that it is not polluted ordiscolored. Another thermoplastic material ispolyethylene or PE. These pipes were developed in the 50s and have seen heavy use since then. Their main advantage is how malleable the material is and how it can be used in different shapes and sizes. They are also very flexible and pipe joints can be fully fused by heat, so there will be no possibility of leaks. You can actually just snake a single PE pipe across an entire house with no problem. Additionally, like PVC, they are highly heat-resistant and won’t contract like metal pipes. Your choice of piping will influence how well your plumbing system will work. The best material, though, is usually dependent on your needs and circumstances. Think about what your house needs in terms of piping, and then choose the one that is right for you.